Latino Conservation Week :: A Hispanic Access Foundation Initiative - Rescued Wildlife Tour - Owls, Hawks, and more! 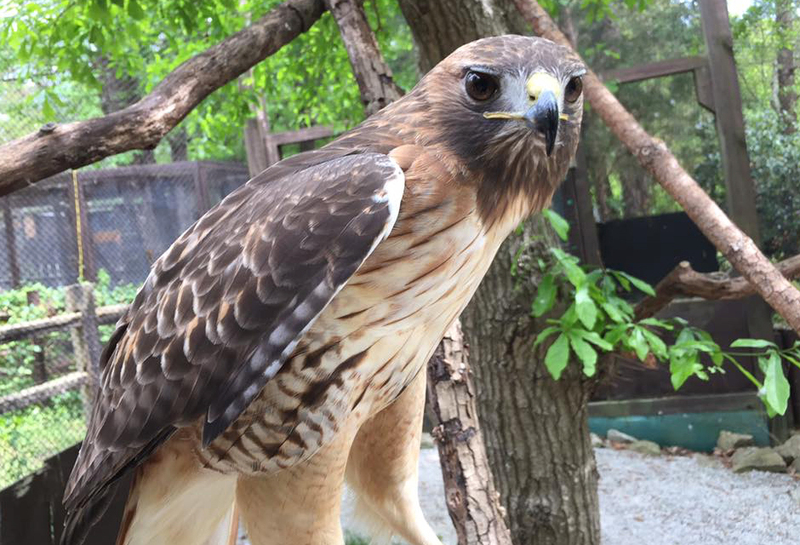 Guests will visit AWARE, meet rescued AWARE ambassador wildlife including owls, hawks, bobcats, and skunks, and learn about peaceful coexistence with wildlife. The tour will be presented with guides speaking both English and Spanish. Los invitados visitarán AWARE, conocerán la fauna del embajador rescatado, incluidos búhos, halcones, gatos monteses y zorrillos, y aprenderán sobre la coexistencia pacífica con la vida silvestre. La gira se presentará con guías que hablan inglés y español. Questions: For Questions about this event, please contact Scott Lange with AWARE Wildlife Center at 678-418-111 or scottlange@awarewildlife.org.